Finding your next family office might be a challenge. You need to consider many factors: your staff should have an easy commute, your clients should feel comfortable in your office, the cost shouldn’t kill your bottom line, you should feel good about the new office and location. This 706 sq ft no-hassle modern office has been recently refurbished and is ready to welcome new occupiers. 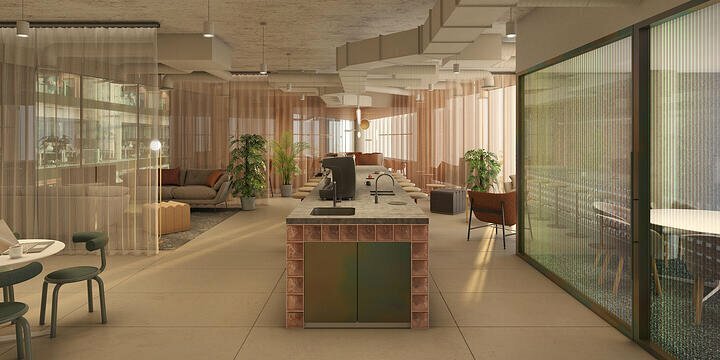 With access to fast fibre connectivity and plenty of natural light, this office space has the potential to be a great future space for a digital studio or a small creative outlet. Three words - bright with lovely wooden floor. Well, it’s actually five words. 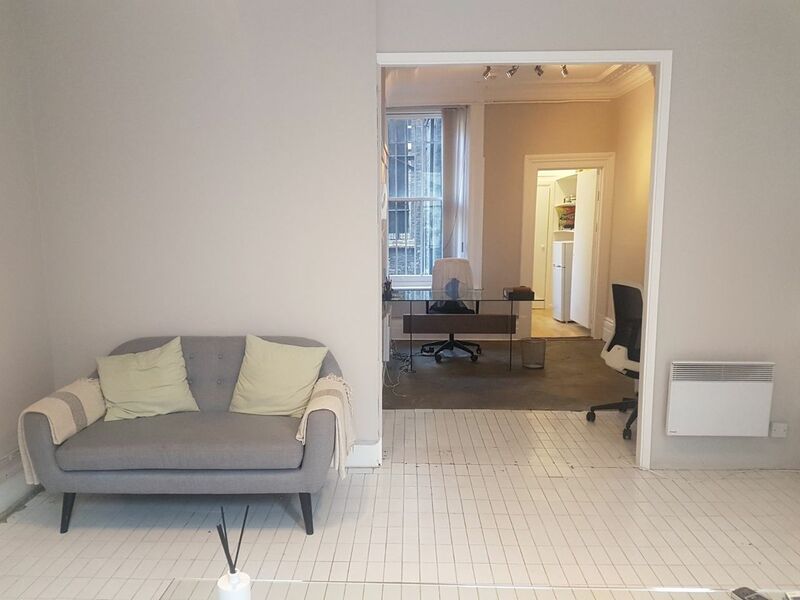 This 600 sq ft office is located on the third floor of this Victorian building. The space benefits from a private cloakroom and kitchenette. Plus, in the summer your desk will be soaked in sunlight coming through the French doors leading to the balcony. It’s an impressive family office that your friends would be envious of. 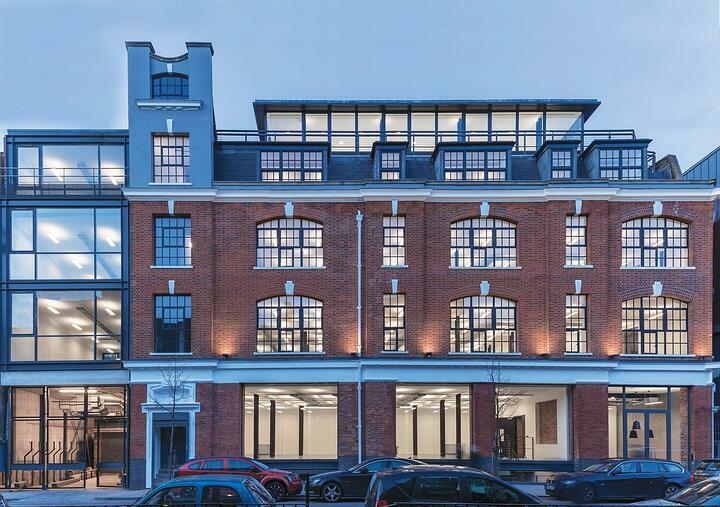 This fully fitted, plug and play office is located in one of Soho's most iconic buildings - Film House. 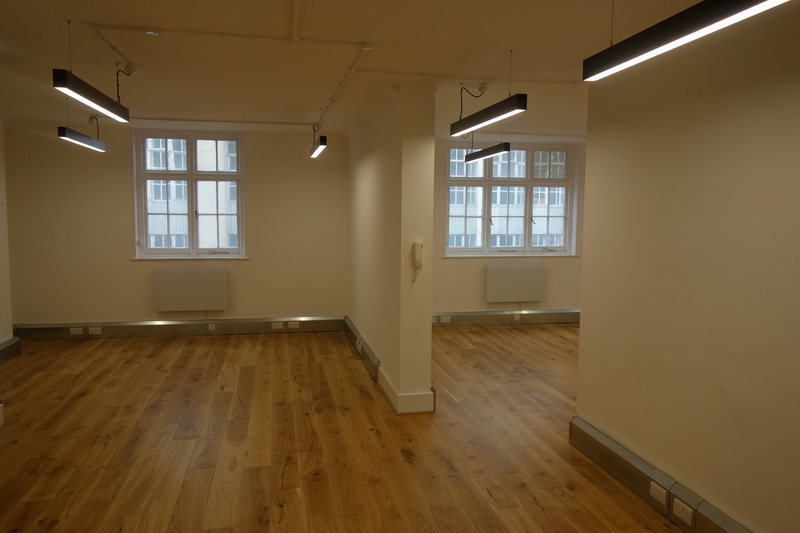 With underfloor air conditioning, suspended lighting and raised floors, the space would suit a modern occupier. Plus, keep your staff happy with airy rooms and great natural light to stimulate productivity and creativity. 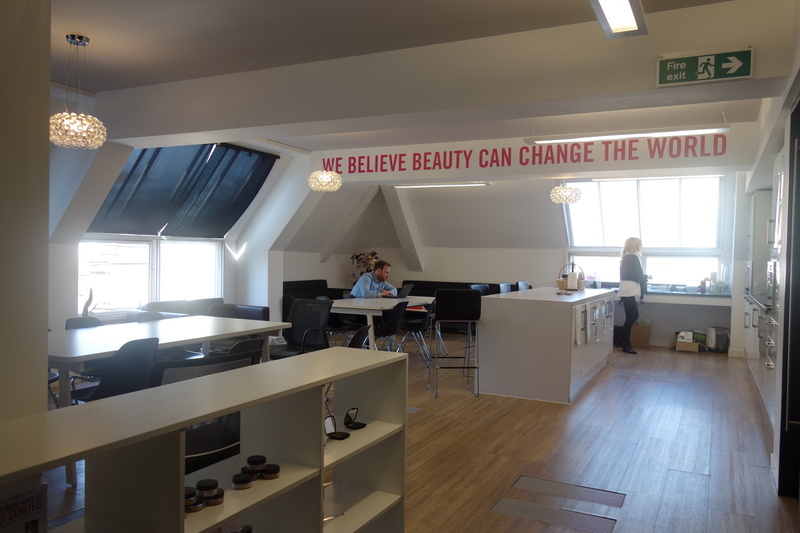 A great office for a design studio, creative agency or a film production company. Oh, what an address. The Prow. This quirky office space with iconic views over Piccadilly Circus is the real deal. 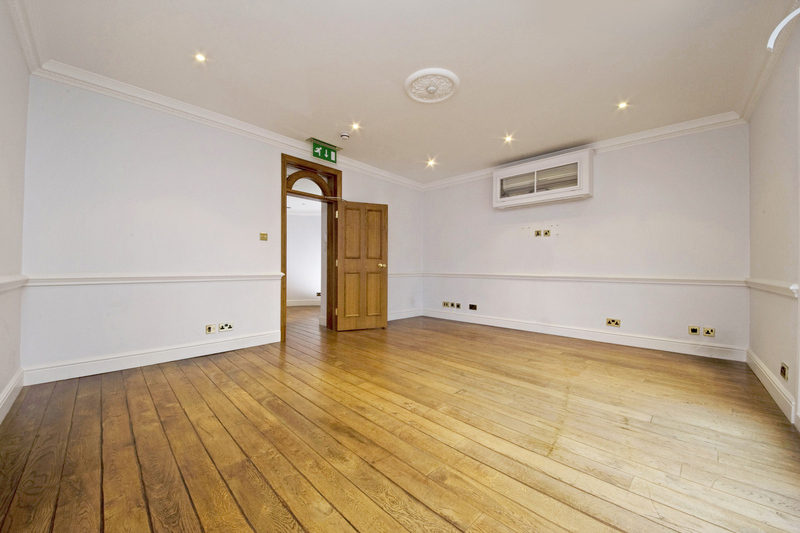 Stretching across 1,964 sq ft, the office features plaster ceilings with suspended lighting and gorgeous wooden floor. But that’s not all. Every morning you and your staff will be welcomed by a commissionaire at the door. What a treat. It could be a good fit for a family law firm. This 341 sq ft office is bright, airy and simply stylish. With its minimalistic white finish and high ceilings, one could almost feel Danish hygge vibes. Plus, with a price tag of only £16,000 per annum, this is great value for money in this location. A dream office for a small team of creative people. 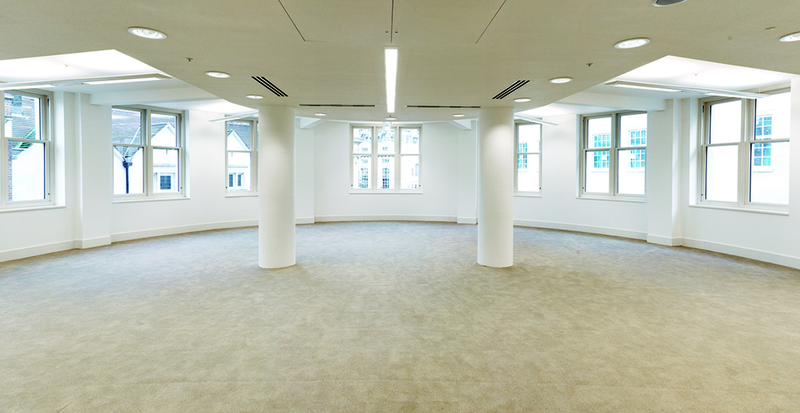 To see all London office units available to rent, click here.